Several years ago we posted that our favorite cork screw is the "two-stepped lip" variation. For reference, below is the original post. As luck would have it, the cork screw was misplaced by a certain someone that we won't mention. That said, had a hard time finding a replacement until now. 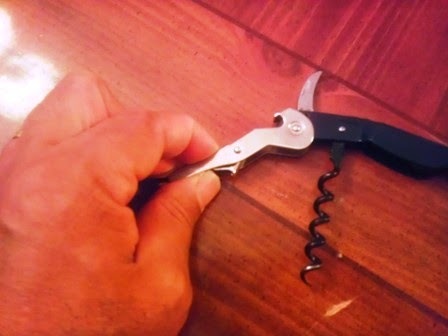 Here is another "two-stepped lip"cork screw. This one has a hinged second lip, and the serrated blade is angled, making cleaner cuts of bottle wrapping! Digging around for a cork screw, we realized we have purchased a number of cork screws - both good and bad over the years. Three remain in our kitchen drawer and are similar in design. 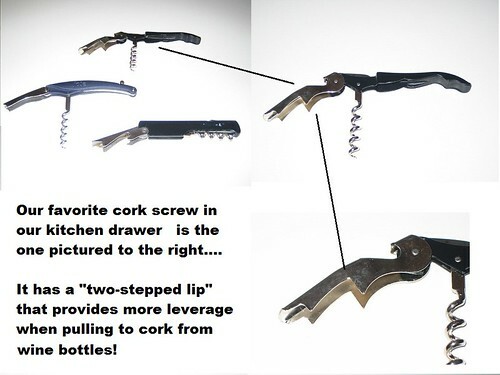 Of the three, we consider the cork screw with the "two-stepped lip" as our favorite one. The second lip - not sure what it is really called, allows for easy resetting of the cork screw and provides more leverage when pulling corks! Since "a picture is worth a thousand words", see the picture below! Our Favorite Cork Screw We Keep In The Kitchen! 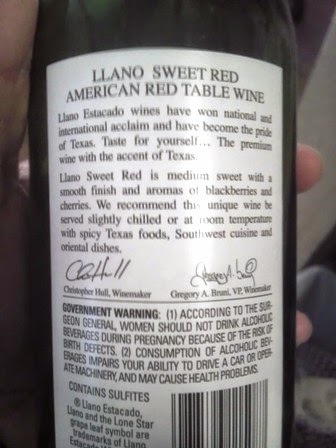 Back in 2010, Llano Sweet Red received a Neutral Rating. In 2011, the Winos gave it a Good Rating. This time, in 2014, the Winos gave it a Good Rating again. Here are the bottles front and back labels for reference. 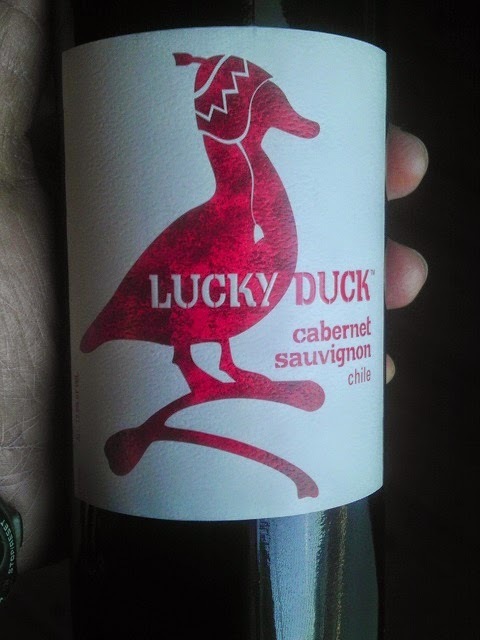 Okay, so with another $3 in the Wine/Grocery budget, went with the Lucky Duck Sweet Red. 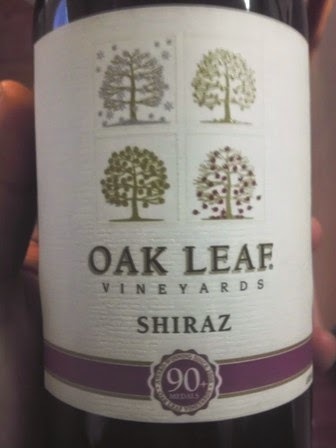 Chilled in the fridge for an hour, popped the cork, and guess what... Good Rating from the two Winos! 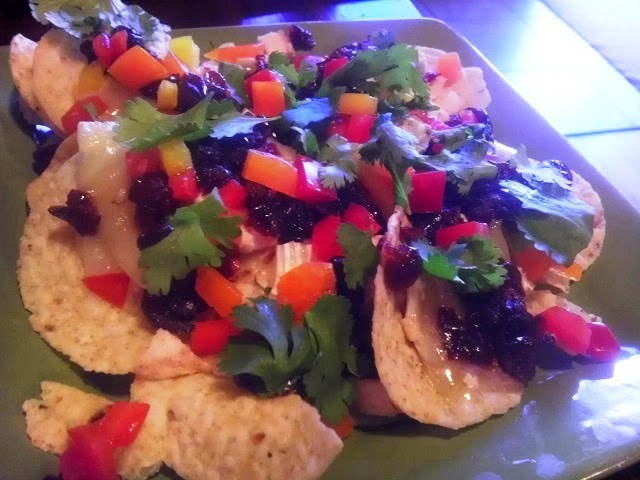 Almost like drinking a Sangria! 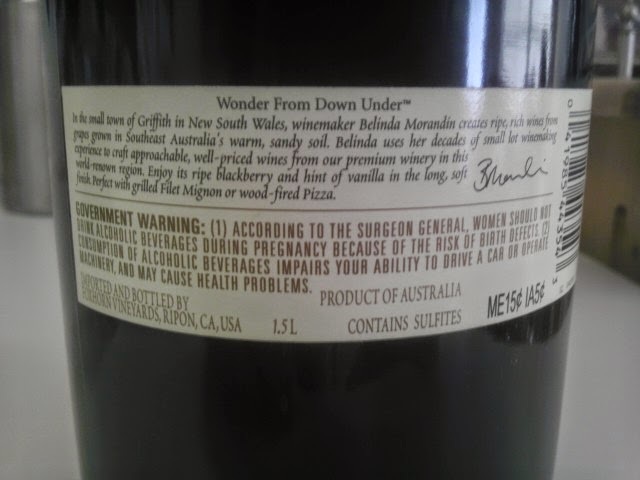 9% alcohol content only but given the taste and price, the Red Wine Wino agreed with the White Wine Wino to buy it again! 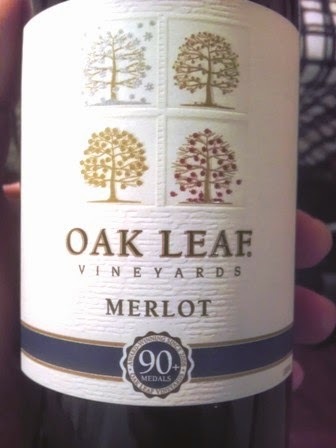 On a roll with Lucky Duck at its low price and good taste; Lucky Merlot gets a Good Rating from the Winos! 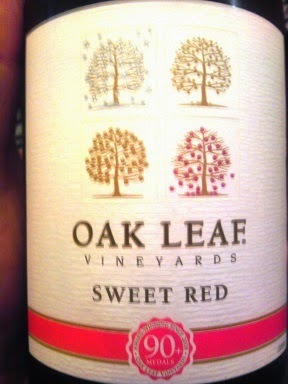 Under $3 and over 12% alcohol content... what's not to like! Back again for more Lucky Duck Shiraz. 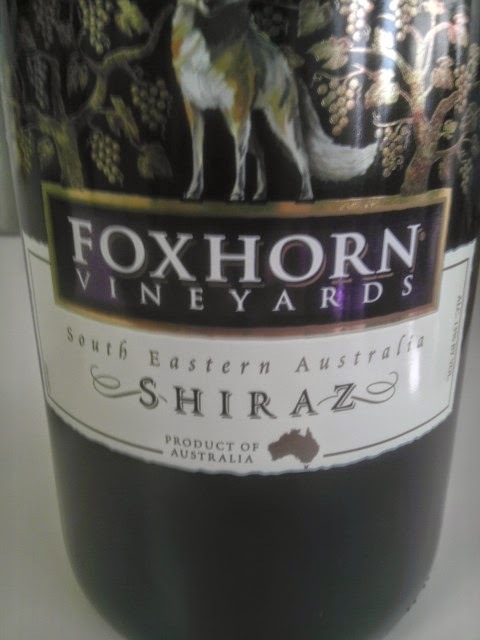 Under $3.00 and a strong 12.5% alcohol content, Red Wine Wino was good with it. White Wine Wino gave it shot and agreed to buy again... "Good Rating" from the Winos! 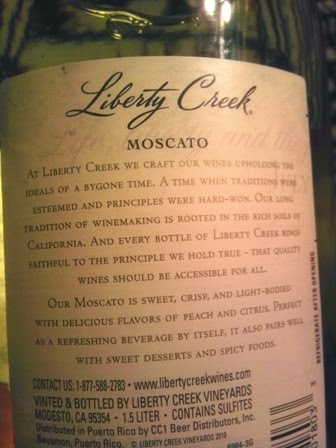 Had other offerings from Liberty Creek; this one is their Moscato. 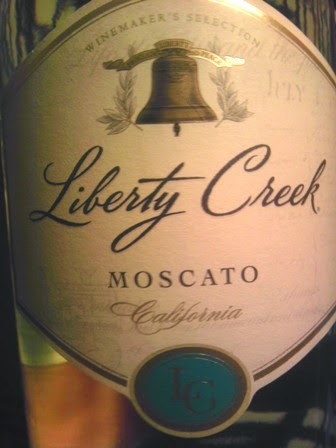 Light on the alcohol content at 8% but does have a good taste and a low price at under $10 for the "big bottle"! 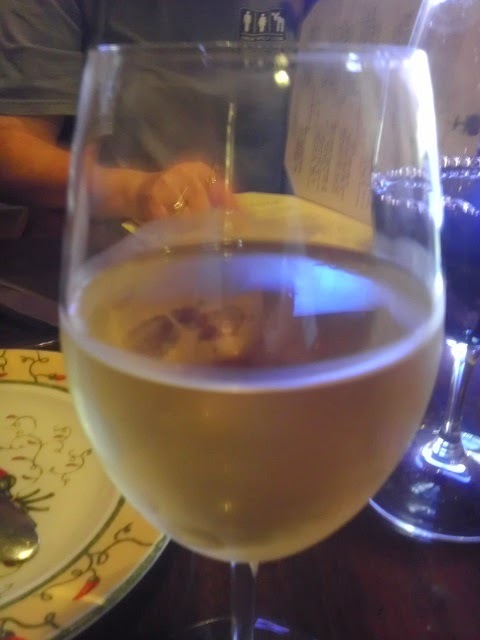 White Wine Wino was good with it; Red Wine Wino wanted more than the 8% alcohol content. This one gets a "Neutral Rating". 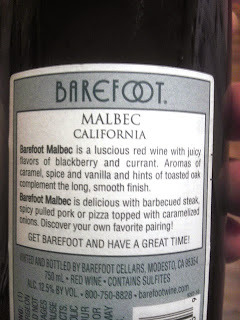 Have had good luck with Barefoot Winery's offerings. 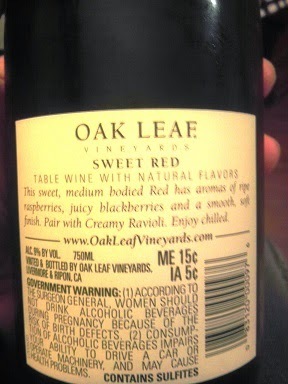 Low prices and high alcohol content really makes a difference to the Red Wine Wino. 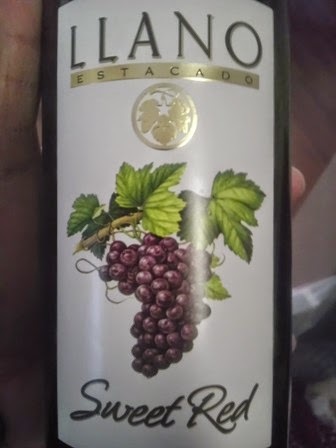 That said, the White Wine Wino has to keep things in check, else every bottle of red wine priced at under $5 and 12% or higher alcohol content would get a "Good Rating". 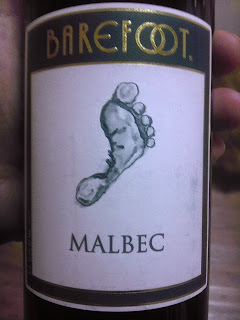 In this instance, though both Winos agreed on purchasing this one again. 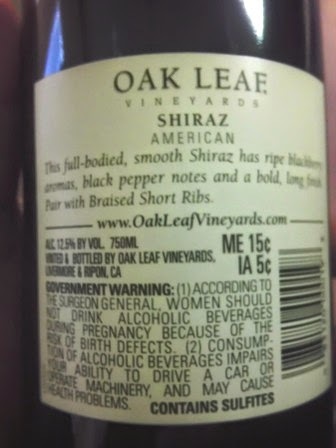 So it gets a "Good Rating" from the Winos! 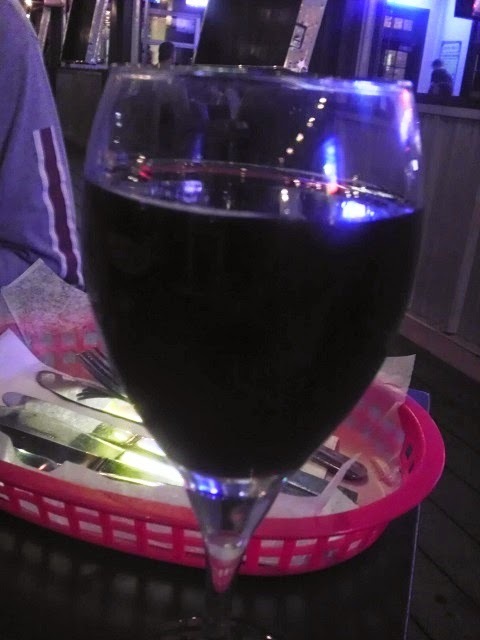 And, to quote the White Wine Wino, "I like it, it's like a Merlot but with less bitterness." 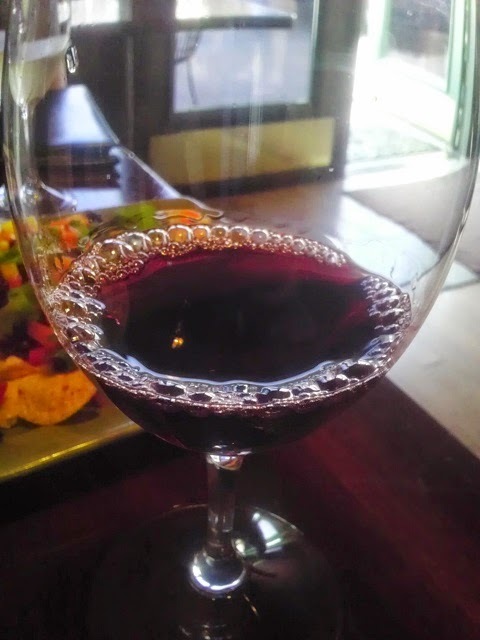 Was in Grapevine several weeks ago to try tasting different wines. 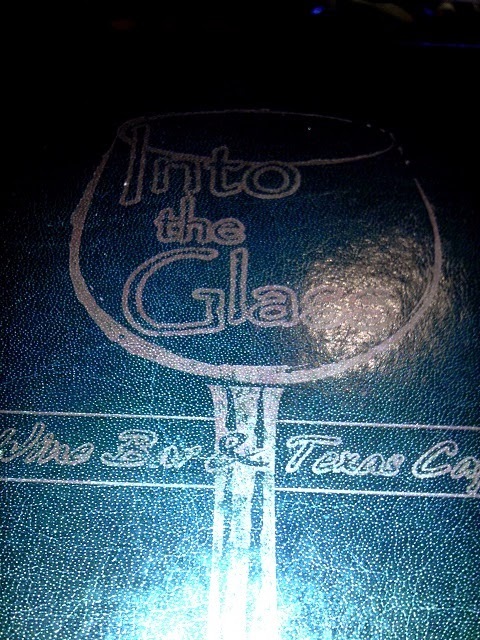 After walking around the area, decided to settle in at "Into The Glass Wine Bar and Texas Cafe". 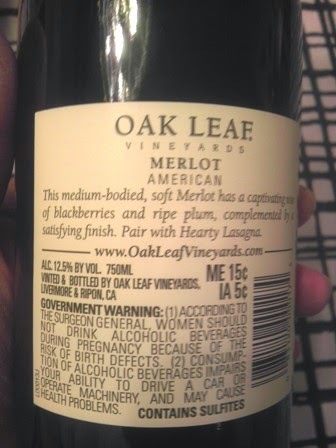 For the wines, here are pictures with our rating noted in the captions. Do give this place a try when you are in the area! 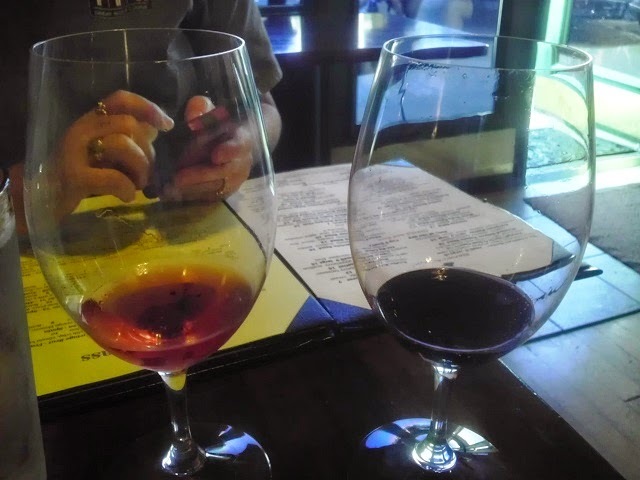 Robert Hall Rose '13 - Paso Robles (Neutral): Fresh raspberry and tangerine. Juicy and refreshing! 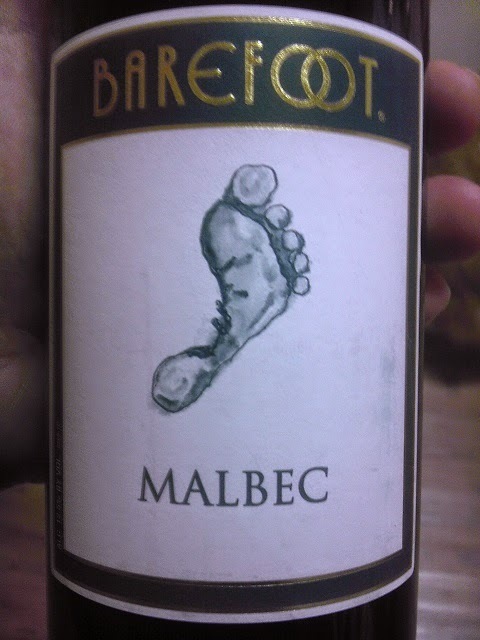 Casas del Bosque Carmenere '12 - Chile (Good): Serrano peppers with wild cherry cola... Herbaceous! Bricco Magno Nebbiolo '10 - Italy (Good): Orange peel and spice box with smooth dark chocolate. 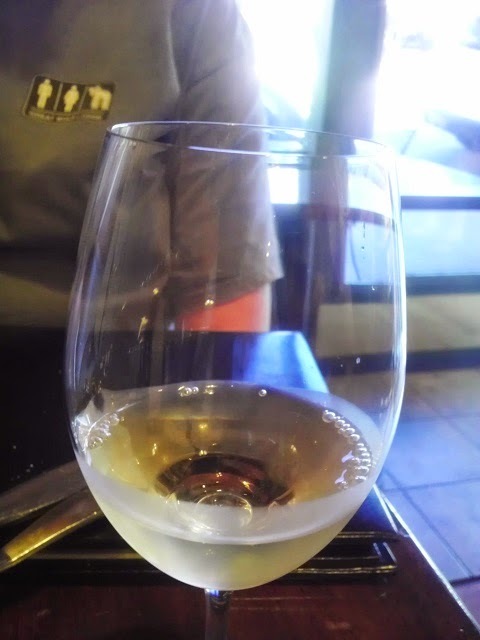 Vignoble Ferret Ugni Blanc '12 - France (Neutral): Candied grapefruit and melon... a crisp, refreshing finish! Caltern Pinot Grigio '11 - Alto Adige (Good): Juicy melon and bananana with a clean finish. Was having dinner at Pluckers. Ordered Wings and other things... and then had the House Red. Had this one before and liked it. This time, we liked it again as well! Pluckers House Red maintains its "Good Rating"! 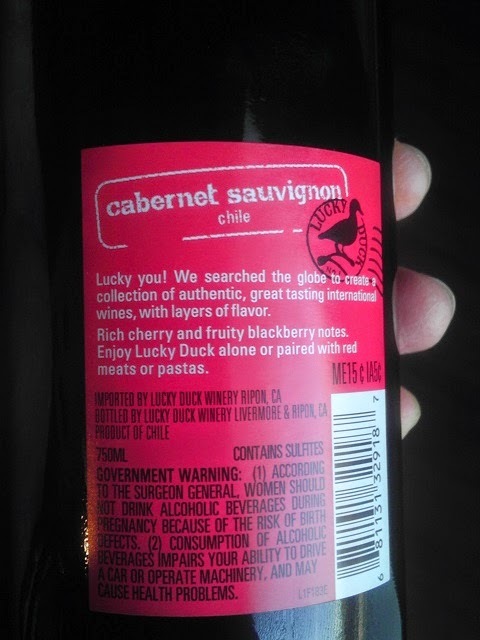 Another offering from Lucky Duck... this time a Cabernet Sauvignon from Chile. 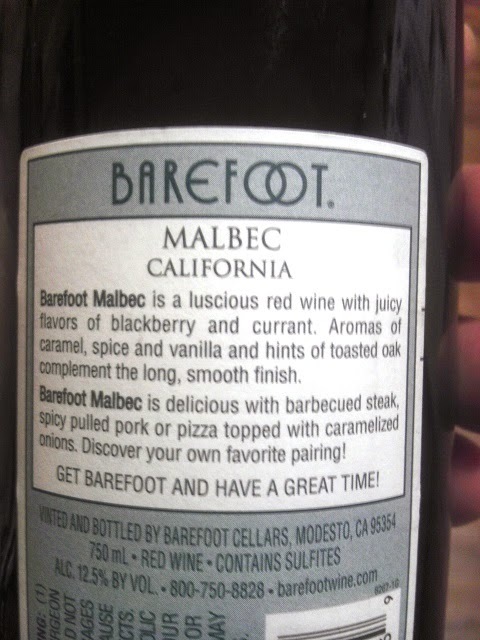 Both Winos gave this one a thumbs up. Will buy this one again,... it tastes great! Rating "Good"!